There is still some scepticism within the building industry regarding the Wellbuilding standard and smart lighting. As more companies fight to attract and retain talented workers, work environments have become a key selling point. 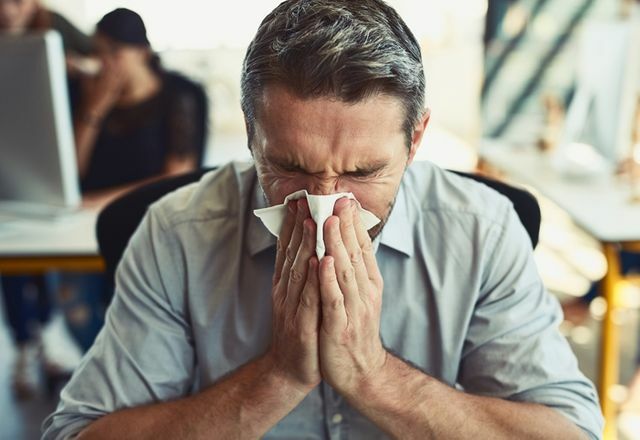 Beyond attracting talented workers, further studies within this article have shown that healthy workers were more productive and that 82 percent of the programmes showed a reduced sickness absence. You can find further statics in Phi's white paper Transformation of Wellbeing with Human Centric Lighting and IoT. One can't disagree with the overall benefits from circadian and human centric lighting (HCL) attracting and retaining the right people, these very benefits can be key and worth the investment.